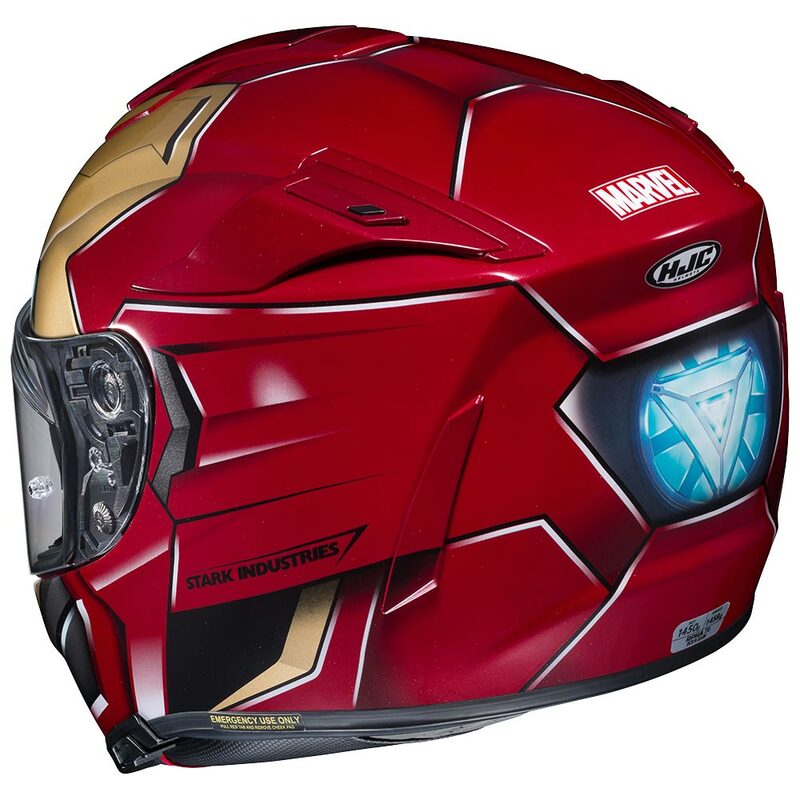 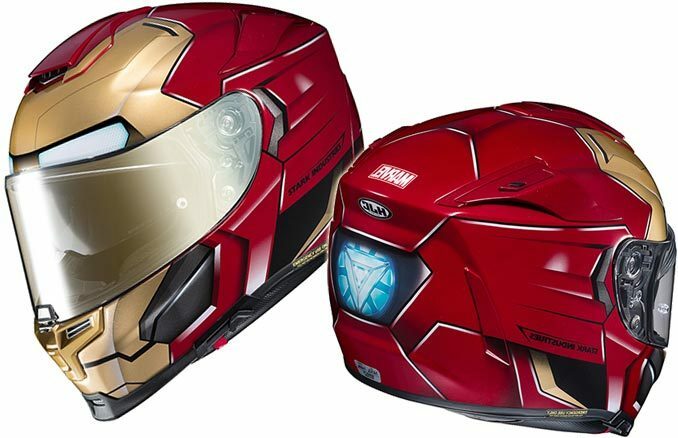 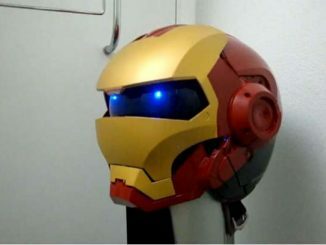 You don’t have to be Robert Downey Jr. to look like a superhero when you wear this Iron Man Motorcycle Helmet. 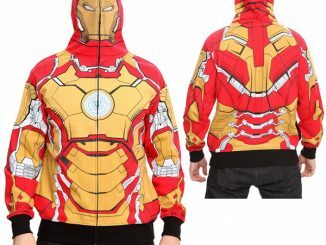 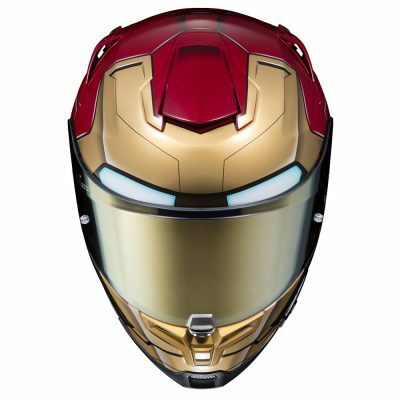 It is designed to look like the Mark 47 Iron Man suit from the movie Spider-Man: Homecoming. 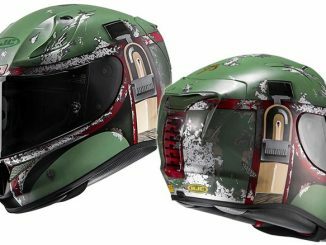 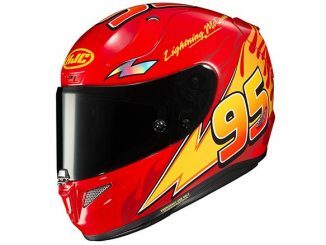 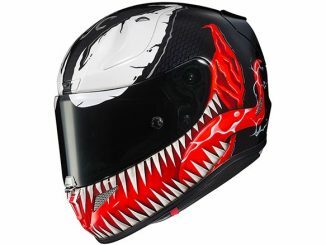 This isn’t some aftermarket modification or anything like that either—this is an officially licensed product from HJC, one of the most respected brands in motorcycle helmets. 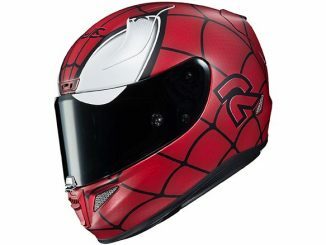 This means that you aren’t taking any risk to your personal safety just to look cool. 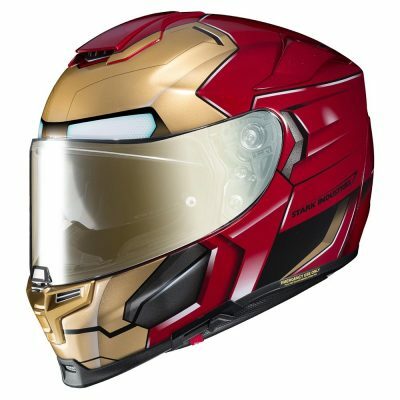 While the Iron Man design is clearly there, it isn’t perfect because this has to be a fully functioning motorcycle helmet offering the rider a clear view and DOT and ECE approved protection. 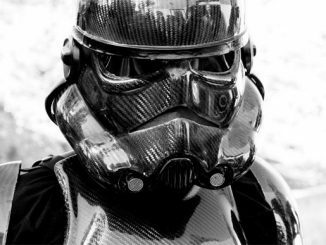 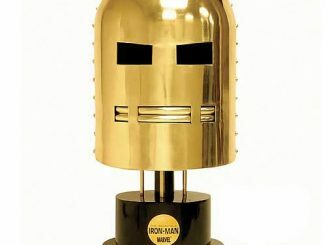 HJC is the number one producer of motorcycle helmets in the world (in unit volume), and this Iron Man Helmet is based on the HJC RPHA 70 ST Helmet. 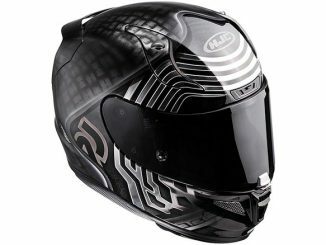 RPHA stands for Revolutionary Performance Helmet Advanced, and this combines protection, airflow, and performance into a lightweight design. 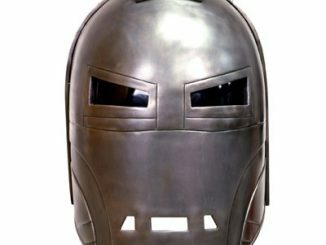 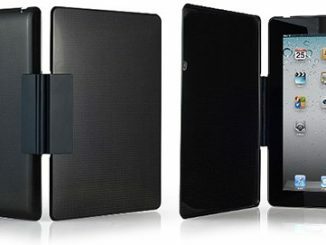 This means you get comfort and protection. 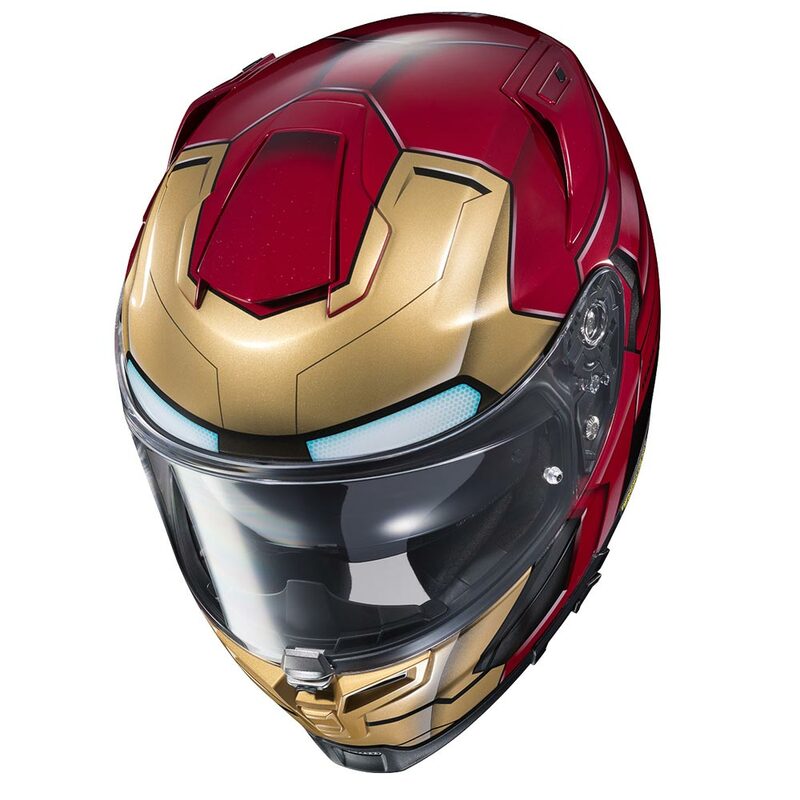 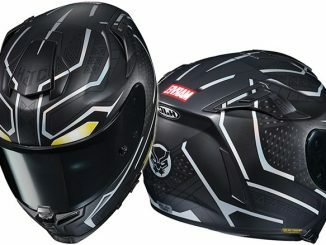 Order the Iron Man Motorcycle Helmet from Revzilla, BigBadToyStore, Motorcycle Gear, MotorSport.com, or Cycle Gear.